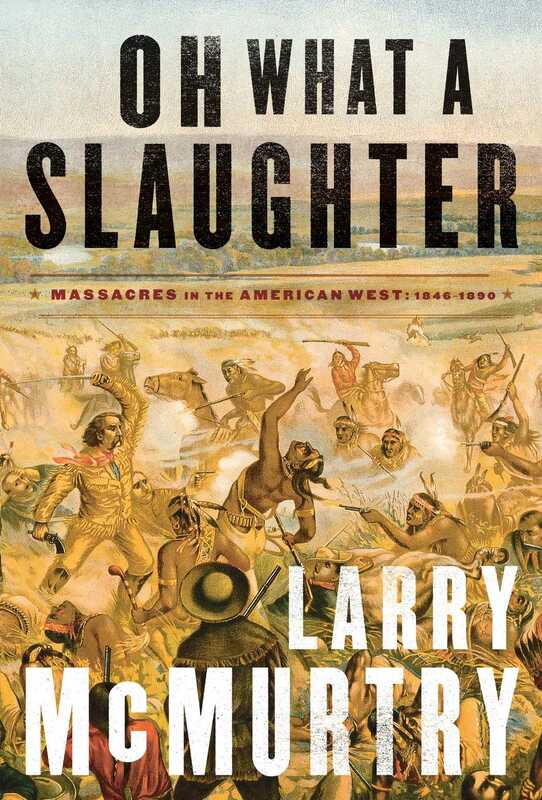 A brilliant and riveting history of the famous and infamous massacres that marked the settling of the American West in the nineteenth century. 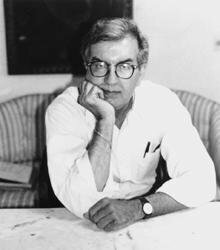 In Oh What a Slaughter, Larry McMurtry has written a unique, brilliant, and searing history of the bloody massacres that marked—and marred—the settling of the American West in the nineteenth century, and which still provoke immense controversy today. Here are the true stories of the West's most terrible massacres—Sacramento River, Mountain Meadows, Sand Creek, Marias River, Camp Grant, and Wounded Knee, among others. These massacres involved Americans killing Indians, but also Indians killing Americans, and, in the case of the hugely controversial Mountain Meadows Massacre in 1857, Mormons slaughtering a party of American settlers, including women and children. McMurtry's evocative descriptions of these events recall their full horror, and the deep, constant apprehension and dread endured by both pioneers and Indians. By modern standards the death tolls were often small—Custer's famous defeat at Little Big Horn in 1876 was the only encounter to involve more than two hundred dead—yet in the thinly populated West of that time, the violent extinction of a hundred people had a colossal impact on all sides. Though the perpetrators often went unpunished, many guilty and traumatized men felt compelled to tell and retell the horrors they had committed. From letters and diaries, McMurtry has created a moving and swiftly paced narrative, as memorable in its way as such classics as Evan S. Connell's Son of the Morning Star and Dee Brown's Bury My Heart at Wounded Knee. "I have visited all but one of these famous massacre sites—the Sacramento River massacre of 1846 is so forgotten that its site near the northern California village of Vina can only be approximated. It is no surprise to report that none of the sites are exactly pleasant places to be, though the Camp Grant site north of Tucson does have a pretty community college nearby. In general, the taint that followed the terror still lingers and is still powerful enough to affect locals who happen to live nearby. None of the massacres were effectively covered up, though the Sacramento River massacre was overlooked for a very long time. "But the lesson, if it is a lesson, is that blood—in time, and, often, not that much time—will out. In case after case the dead have managed to assert a surprising potency. "The deep, constant apprehension, which neither the pioneers nor the Indians escaped, has, it seems to me, been too seldom factored in by historians of the settlement era, though certainly it saturates the diary-literature of the pioneers, particularly the diary-literature produced by frontier women, who were, of course, the likeliest candidates for rapine and kidnap."